Happy Memorial Day!! Ashley and Janet sit down and discuss their favorite Memorial Day foods. We also want everyone in Denver to check out Rock For Youth 2013 on May 31st and Herman's Hideaway - http://www.metrodenverpartners.org/index.cfm/news-events/rock-for-youth-concert-2013/. We also want you to vote for our friend and her Mary Kay makeover so the a camp for children of parents with cancer can receive $5000 - https://m.makeovercontestmarykay.com/en-us/participant/local/2a88922c011c0760d9d39bee21b7b7d99efcb0b4/ TOMORROW is the last day to vote!!!! We are getting ready to do the Heart Walk 2013 on Saturday - http://heartwalk.kintera.org/faf/donorReg/donorPledge.asp?msource=Gigya&ievent=1026193&supId=379620927. We chat about the Voice and the judges that are going to be on the show next season. Is Blake Shelton going to come back and when is he coming to Denver? We talk about some American Idol, but does anyone watch that show anymore?! If you need some motivation and direction to help your workouts be more effective, we run through the best magazines to help you get into shape. Which ones do you subscribe to? Hope you guys have a fabulous holiday!! We have moved back to the basement, but we are still rocking the Relax Wine. 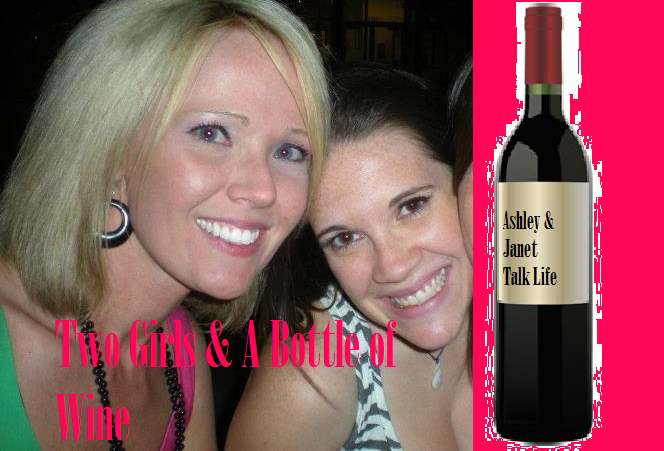 This week we recap Ashley's Zac Brown Band experience and Janet's Miranda Lambert concert experience. We also discuss the Rock for Youth event that will feature Stephanie McHugh as the emcee and some local rock bands all for a great cause. 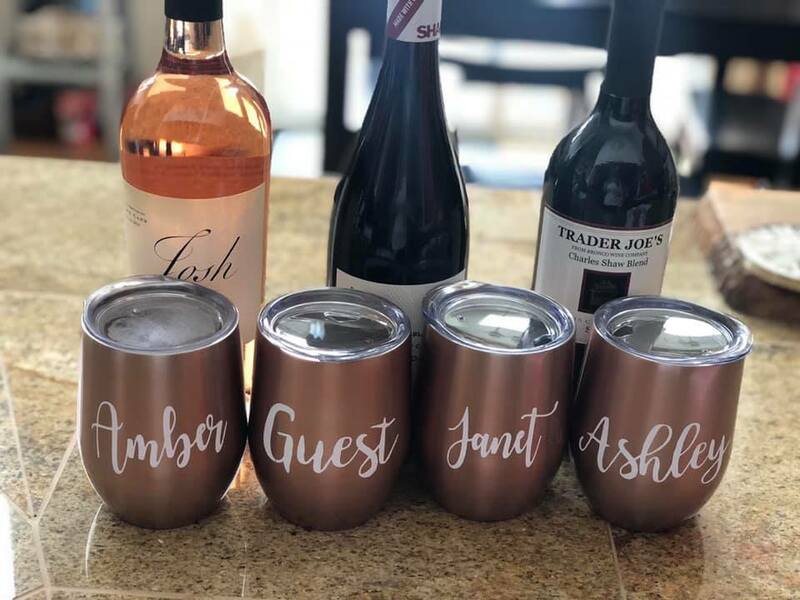 We also discuss Ashley's cousin's efforts to win a voting contest so that Camp Kesem will receive $5000 for their summer camp. If you are wondering what the keys to a happy relationship are, listen in... we will list them out for you.